Registrations for 2019 will open December 10th! With the recent completion of our 2018 conference we are still in the early stages of planning for 2019. Please see the tentative conference information below. If you require any more information please call the office, our Education Officers will be more than happy to answer any questions. Education is the key to lasting project success and a tangible cultural change in the way we view and manage our environment. The Kids Teaching Kids conferences have been held around Australia for the last 19 years. The 13th annual Melbourne Water Kids Teaching Kids Conference will allow students from Melbourne and regional Victorian schools to look at whole of catchment issues. 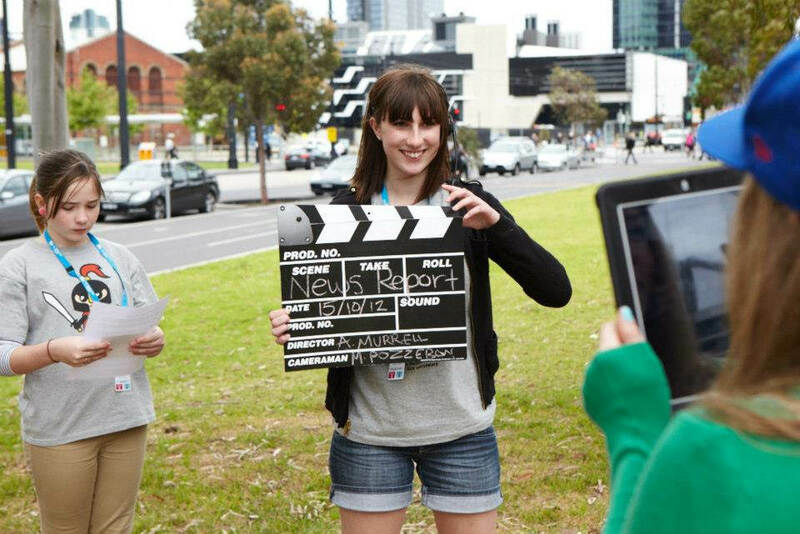 Students from around Melbourne and Victoria will bring local stories about their environments to the Conference, after many months of research and planning with expert mentors. This event will also allow for the development of cross-state and cross-curriculum materials, processes, presentation materials and networks of professionals and teachers interested in water education and natural resource management in general. Although applications are not yet open we recommend creating a user account now so that you do not miss out on any important information. While you're there, why not sign up to participate in Kids Teaching Kids Week as well?! 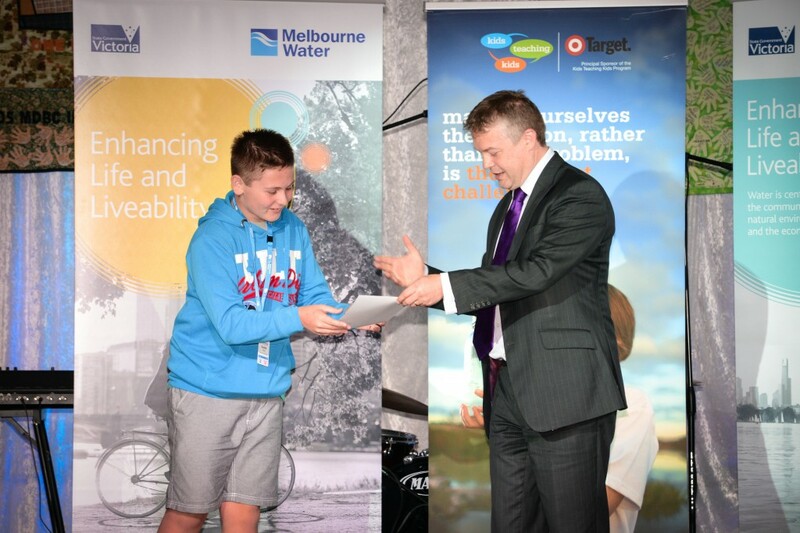 Melbourne Water Water Warriors defend out water and make a positive impact on the urban water cycle. The Water Warriors are also part of the 2018 Melbourne Water Kids Teaching Kids Conference - you can meet them here and find out more about what they do. You can also check out the 2019 MWKTK Conference Brochure (see below) and the 2017 MWKTK Photo Gallery to get an idea of what will happen over the two days.